Arkansas Chinese Crested Rescue View other Chinese Cresteds for adoption. She is a little shy, but Carousel wins hearts everywhere she goes! Two years old, and only 14 pounds this little lady loves people and other dogs once she settles in. 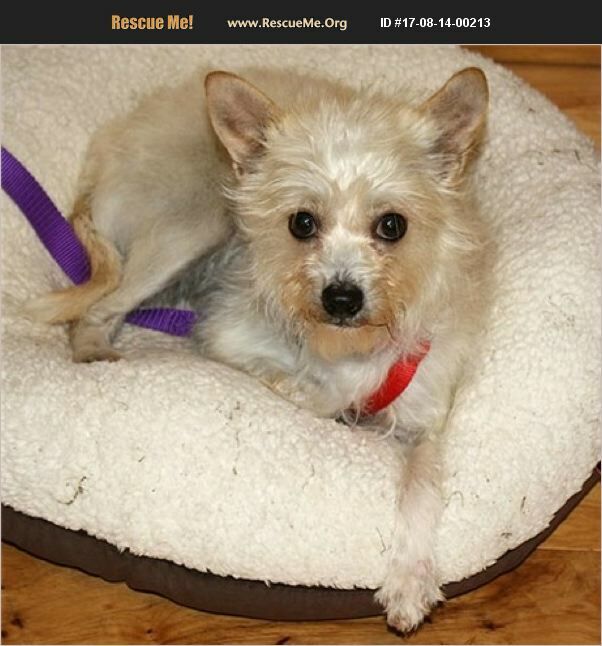 Read more about her and apply to adopt at https://www.cairnrescue.com/carousel/ She is 50% Crested, 25% Shih Tzu and 25% Chihuahua - but her personality is all Chinese Crested.